The Top Ten Songs of the Week for Wednesday, February 7, 2018 shows three smiles happy with the Folk music they are making on “Overland” from I’m with Her (Sara Watkins, Aoife O’Donovan, Sarah Jarosz). 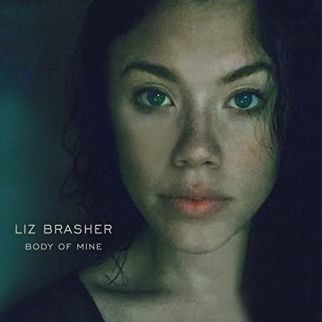 North Carolina native, Memphis-resident Liz Brasher has her single release, “Body of Mine” joined on the list this week with an instrumental track featuring the guitar work of Sarah McQuaid (“The Day of Wrath, That Day”), a tune from John Oates and the Good Road Band (“That’ll Never Happen Here”), and a pairing of singer/songwriter Ed Romanoff with Larry Campbell and Teresa Williams (“Less Broken Now”). 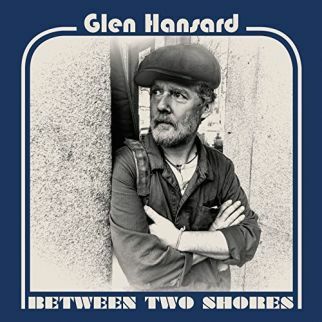 Glen Hansard puts Northern Soul on the chart with a track from his recent release, Between Two Worlds, Michelle Mandico spots a “Ptarmigan”, Whiskey in the Pines come bearing “Roses”, and Raven and Red warn of the dangerous mix of “Moonshine and Make-Up”. Peter Karp fires up a new release (Blue Flame), and is on our list with “Your Prettiness” for the Top Ten Songs of the Week for Wednesday, February 07, 2018. I’m With Her are having so much fun recording and performing that they carpool for a road trip across the U.S.A in “Overland”. 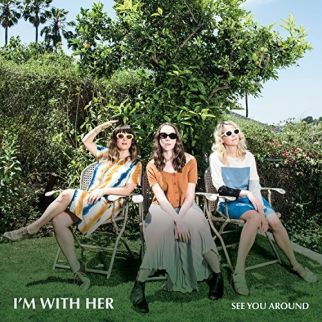 The tune is from the Folk trio of Sarah Jarosz, Aoife O’Donovan, and Sara Watkins as I’m With Her prepare from their upcoming (February 23, 2018) release, See Your Around. Liz Brasher is a North Carolina-native of Dominican Republic descent. 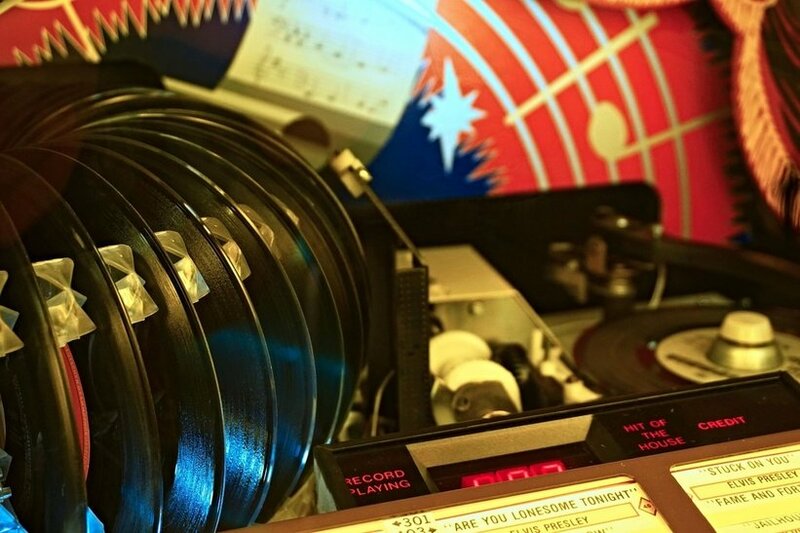 Liz found Memphis, Tennessee to be the perfect new home for herself as well as the mix of Rock’n’Soul, holy roller Blues, and girl group grooves in her music. Liz Brasher follows a meaty guitar line into her recent single, “Body of Mine”. Sarah McQuaid and album guest Michael Chapman give their guitar work center stage as the top shelf players offer an instrumental with “The Day of Wrath; That Day”. 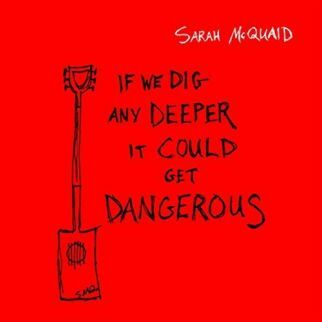 The track is from the recent Sarah McQuaid release, If We Dig Any Deeper It Could Get Dangerous. 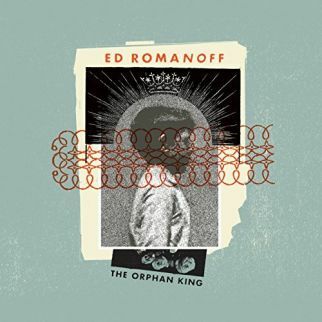 Guitar strings chime and voices blend beautifully as Ed Romanoff offers a graceful goodbye with the kiss-off kick of “Less Broken Now”. He is joined by Larry Campbell and Teresa Williams on a tune from his upcoming (February 23, 2018) album, The Orphan King. 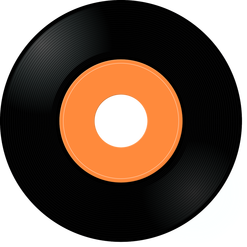 The beat of Northern Soul is the throb in the bass line for “Wheels on Fire” from Glen Hansard. Capturing a big Soul sound was a key ingredient with Glen Hansard bringing in his touring band to back him on his recent release, Between Two Shores. John Oates counts to three to enter the high-stepping shuffle of “That’ll Never Happen No More” as he relates mistakes and bad decisions in the story. 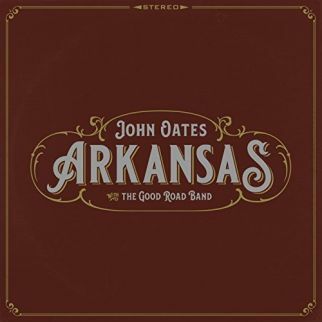 The track is from the recent release from John Oates and the Good Road Band, Arkansas. Whiskey in the Pines agree with Tom Petty that ‘waiting is the hardest part’ as they sing along and drive through town watching love disappear in their rear-view with “Roses”. 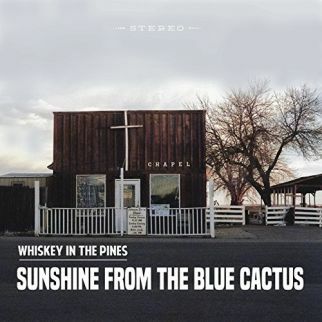 The track is from Sunshine from the Blue Cactus, the recent release from Tallahassee, Florida-based Whiskey in the Pines. 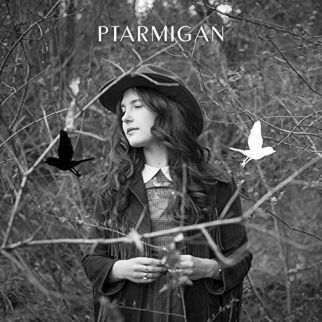 Michelle Mandico hears the clear voice of the mountains calling her, finding the silence more powerful than words with “Ptarmigan”. The mountain grouse of the song title is a mountainous bird with feathered legs and feet that calls the Arctic Region home. Love is not blind, as Peter Karp lists the less-than-perfect presence that rules the throne once “Your Prettiness” walks into the room. 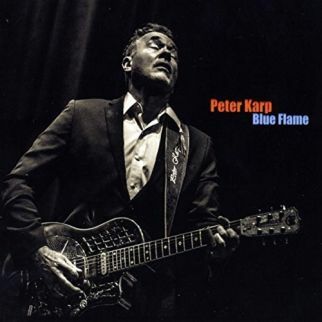 Peter Karp smooths out the Blues on a track from his recent release, Blue Flame. Watching a sad scene playing out again, Raven and Red are the observers to the life of a lady using a blend alcohol and store-bought beauty to try to keep loneliness at arms length. 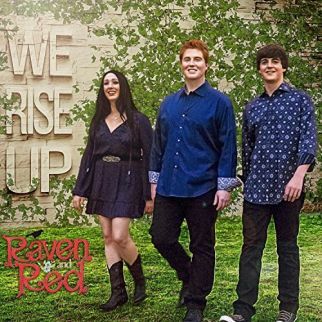 The lead character falls prey to habits with the same results in “Moonshine & Make-up (One More Mistake)” from the recent Raven and Red release, We Rise Up.